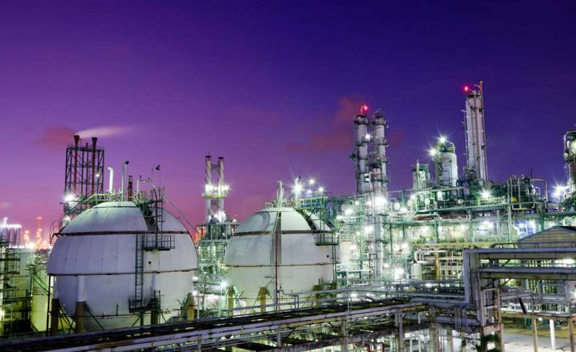 Marc Steel is a recognized manufacturer of Carbon Steel EN 10219 S275JOH Pipes, which are being mass-produced from superior grade of quality material. On top of keeping the quality of Carbon Steel EN 10219 S275JOH Tubes at its greatest, our specialists assist us in upholding the appropriateness in supply of both big orders and small orders. 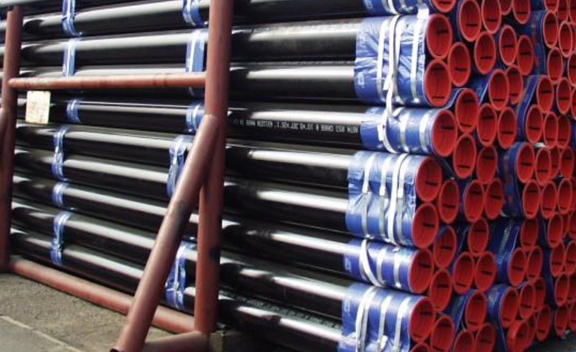 Carbon Steel S275JOH EN 10219 Pipes delivered by us are recognized for their durability and corrosion resistant nature. Manufactured by using best quality of steel, Carbon Steel S275JOH EN 10219 Tubes supplied by us are extensively required in the market. We provide these Carbon Steel EN 10219 S275JOH Seamless Pipes in a number of thicknesses and diameters for to cater the varied requirements of our customers. Buy EN 10219 S275JOH Carbon Steel Piping at reasonable price from us. Carbon Steel EN 10219 S275JOH Welded Pipes has several great attributes to provide like having rust free, seamless finish, strong build, shear strength, accurate dimension, rugged design, corrosion resistant, dimensional accuracy, high durability and so on. 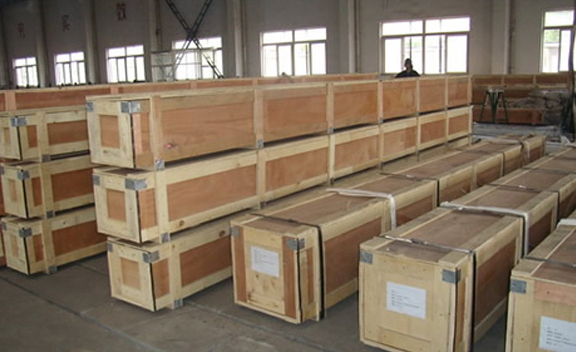 EN 10219 S275JOH SEAMLESS PIPES AND TUBES DEALER, S275JOH EN 10219 CARBON STEEL PIPES, EN 10219 S275JOH COLD FORMED SEAMLESS PIPE AND TUBE, EN 10219 S275JOH WELDED STEEL PIPE, S275JOH EN 10219 CARBON STEEL SEAMLESS PIPES AND TUBING MANUFACTURER & EXPORTER IN INDIA. 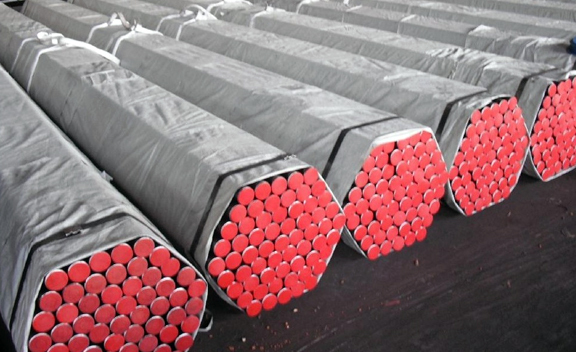 These Carbon Steel EN 10219 S275JOH Seamless Tubes are provided in a number of specifications to our customers. These Carbon Steel EN 10219 S275JOH Welded Tubes are effortlessly obtainable at extremely cost-effective rate in market. We have made a sturdy place in the market by providing a best quality range of Carbon Steel EN 10219 S275JOH Piping in the industry. We are as well one of the prominent Suppliers, Exporters and Stockiest of Carbon Steel EN 10219 S275JOH Tubing. Vietnam, Macau, Bhutan, Mexico, Bulgaria, Nigeria, Hong Kong, Czech Republic, Bahrain, Japan, Mexico, Belgium, Sri Lanka, Nigeria, Qatar, Afghanistan, Sweden, Poland, France, Angola, Spain, Brazil, Oman, United Arab Emirates, Ukraine, Estonia, Kuwait, Iran, Slovakia, Portugal, Belarus, Colombia, Singapore, Chile, Thailand, Zimbabwe, Switzerland, China, Bolivia, Finland, Malaysia, Indonesia, Chile, Kenya, Peru, Ecuador, Lebanon, Canada, Saudi Arabia, India, Jordan, Puerto Rico, Argentina, Kazakhstan, Nepal, Russia, Ghana, Algeria, Taiwan, South Korea, Libya, Morocco, Costa Rica, Bangladesh, South Africa, Philippines, Australia, Italy, Yemen, Iran, Norway, Germany, Pakistan, Namibia, Denmark, United Kingdom, New Zealand, Gabon, Croatia, Netherlands, Hungary, Serbia, Iraq, Azerbaijan, United States, Romania, Greece, Mongolia, Austria, Venezuela, Ireland, Tibet, Turkey, Gambia, Egypt, Lithuania, Israel, Poland, Trinidad & Tobago,Tunisia. Madrid, Milan, Jaipur, Nashik, Mexico City, Rajkot, Jakarta, Vadodara, Dammam, Kuala Lumpur, Ernakulam, Busan, Geoje-si, Visakhapatnam, Manama, Al Khobar, Ranchi, Brisbane, Tehran, Seoul, Lagos, Colombo, Algiers, Baroda, Hyderabad, Ho Chi Minh City, Gurgaon, Ahvaz, Aberdeen, New Delhi, Ankara, Gimhae-si, Caracas, Pimpri-Chinchwad, Sydney, Bogota, Bangkok, Kuwait City, Perth, Cairo, Kolkata, Doha, Ahmedabad, Karachi, Bhopal, Hong Kong, Thane, Indore, Singapore, Petaling Jaya, Montreal, New York, Rio de Janeiro, Courbevoie, Lahore, Dallas, Jamshedpur, London, Ludhiana, Chennai, Istanbul, Abu Dhabi, Coimbatore, Thiruvananthapuram, Chiyoda, Houston, La Victoria, Atyrau, Al Jubail, Bengaluru, Dubai, Moscow, Nagpur, Muscat, Los Angeles, Sharjah, Vung Tau, Granada, Hanoi, Secunderabad, Haryana, Calgary, Mumbai, Riyadh, Navi Mumbai, Howrah, Ulsan, Kanpur, Chandigarh, Faridabad, Port-of-Spain, Pune, Santiago, Melbourne, Surat, Toronto, Noida, Edmonton, Jeddah.